Help T.R. McKenzie Raise Money for Nepal! 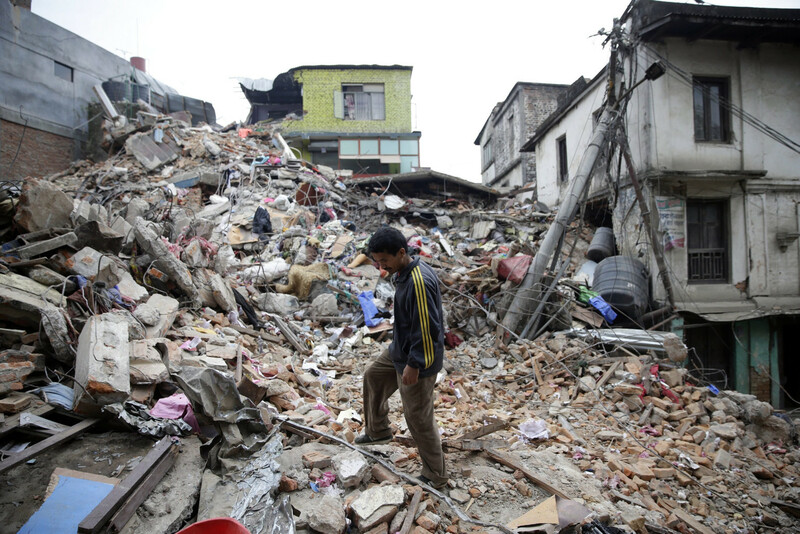 On Saturday, April 25, Nepal was hit with a deadly earthquake killing thousands and leaving the country in ruins. As search and rescue efforts continue in Kathmandu and across the country, Nepal can use all the help they can get. Again, please join us in raising money between April 28 and May 6, to help both the Nepalese people and all of the men and women working on the search and rescue efforts. Any and all donations help. If you have questions, please feel free to contact Ellen at 608.848.0111 or ellen@trmckenzie.com.